In TiViTz live tournaments, the best TiViTz players from participating schools and organizations are invited to participate in regional tournaments where they could win medals, trophies and prizes. To qualify for TiViTz Tournaments, students compete at the classroom level to advance to their school tournament. Those winners move on to represent their school at the regional championship. TiViTz Tournaments have been sponsored by Ripken Baseball, McDonald’s®/Caspers Company in Tampa, Fla., Busch Gardens Tampa, NASA/Kennedy Space Center Visitor Complex, the Schwarzenegger Youth Foundation, Boeing, Lockheed Martin, national science museums, the National Hockey League’s San Jose Sharks, the Tampa Bay Lightning, and Minor and Major League Baseball Teams including the Yankees, Dodgers, Tigers, Rangers, Devil Rays and Tampa Bay Rays. TiViTz has also organized TiViTz tournaments at Steinbrenner Field and Tropicana field at the end of the school year. Joseph Ratasky, a math specialist in the Hillsborough County School District, said that in his nine years of teaching, he has been using TiViTz every year. 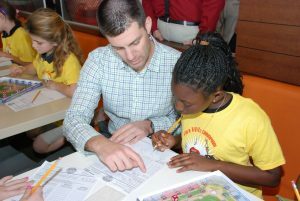 The Tampa Bay area is a powerful example of the impact of TiViTz and Ratasky helps run the Hillsborough County school district’s TiViTz Tournament for third, fourth and fifth grade. 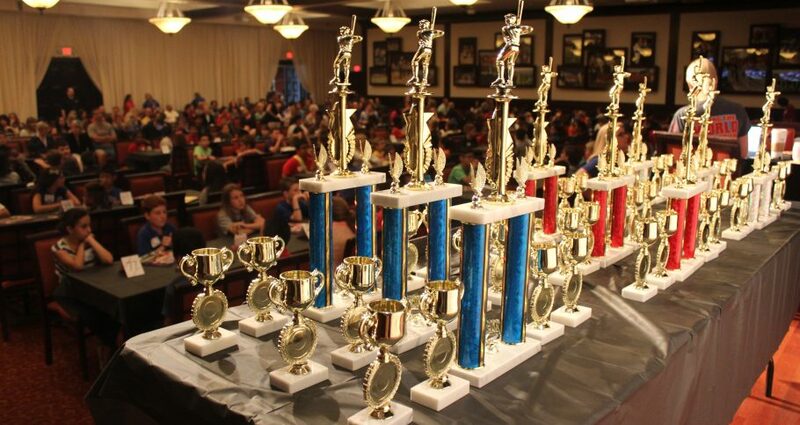 Teams of four students from each grade level from every school are sent to compete.